The median home price in California has reached its highest level since 2007, coming in at $522,440 for February 2018 (data compiled by the California Association of Realtors – CAR.) That’s an 8.8% increase, year to year, from February 2017, when the median home price in the state was $480,270. 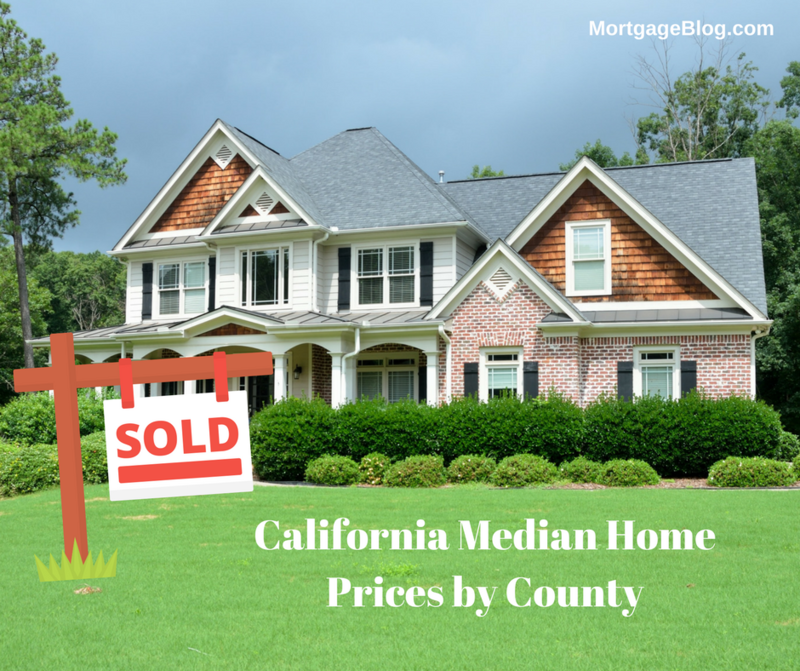 The peak of the market for California came in May of 2007 when the median home price was $594,530. The median price for Condos/Townhomes has been growing at a faster pace than existing single-family homes, with a 13.3% increase, year over year. The $461,400 statewide median price is the highest on record, beating June 2017’s $451,450. While shrinking inventory continues to hamper home buyers in the state, the 422,910 single-family units sold in February 2018 was a 5.4% increase from February 2017’s 401,060 single-family units. These results seem to be driven by sales in the Bay Area counties, which saw home sales surge in February as compared to Southern California where home sales continue to decline. Sales increased in eight of nine Bay Area counties, with Contra Costa (11.2 percent), Napa (18.2 percent), and San Mateo (16.1 percent) all increasing by double digits. Central Valley also experienced an increase in sales, as the region maintained its momentum for the second consecutive month. Sales of existing single-family homes were up 6.3 percent when compared to last February. The Southern California market was not as robust as the Bay Area and the Central Valley with an overall sales decline of 2.8 percent when compared to last February. While the price growth in Southern California was not as strong as that of the Bay Area, the increase was still robust. All counties increased on a year-over-year basis by at least 4.5 percent with Los Angeles rising the most at 12.1 percent. Orange County followed with an 8.1 percent year-over-year increase, surpassing the $800,000 benchmark for the first time and setting a new record high median price ($805,380).